The Dickies BW11800 Townsend Interactive Bodywarmer is constructed from 280gsm polyester anti pill microfleece. Two lower zipped pockets and one left breast pockets. Reinforced poly oxford shoulders. 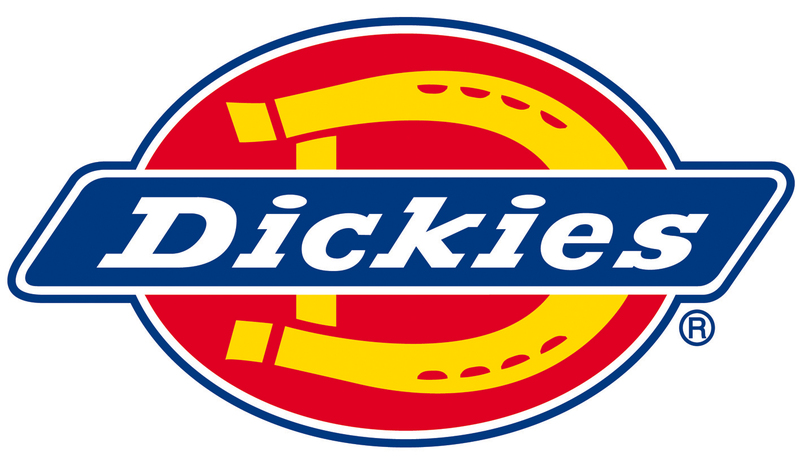 Dickies branded taped internal collar. The Townsend Interactive Bodywarmer zips into the JW86000 Aspen Jacket, JW86500 Cabot Jacket and JW90000 Arndale Jackets to provide additional warmth. It is also is designed to be worn by itself too.